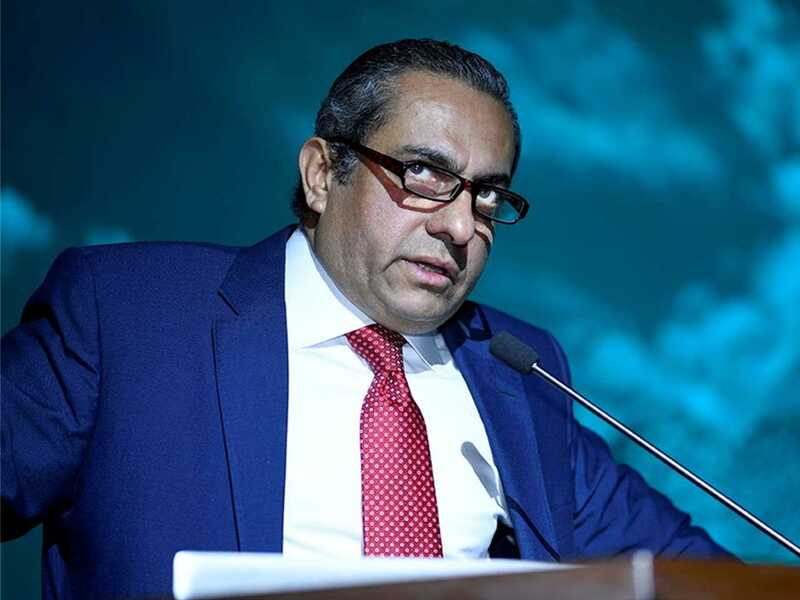 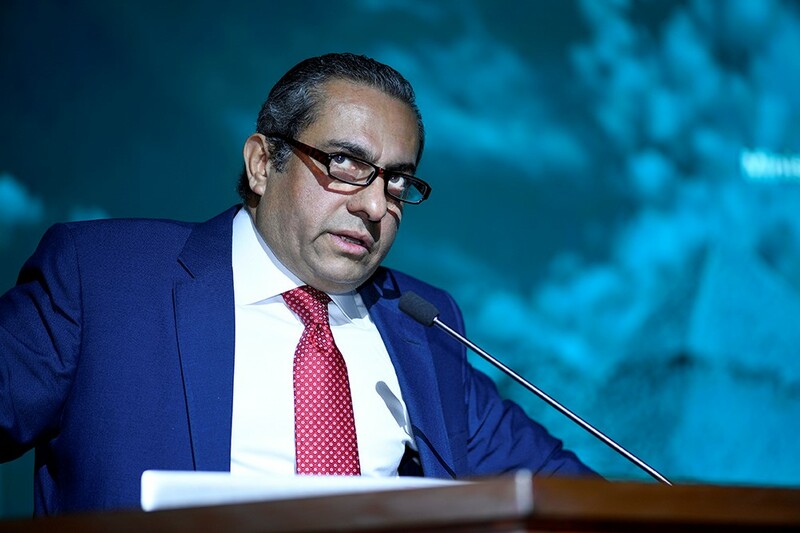 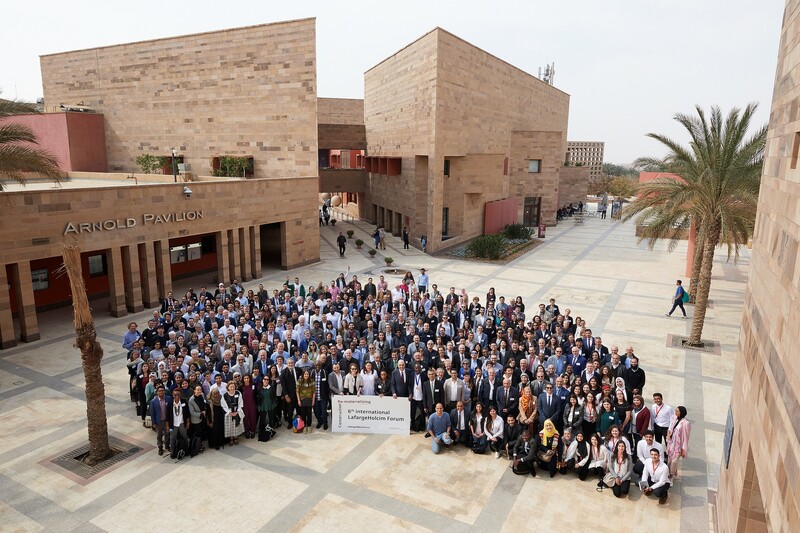 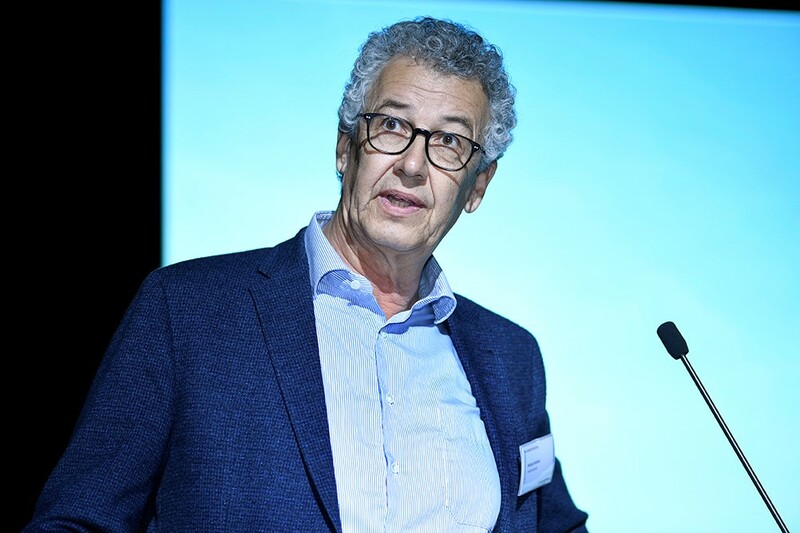 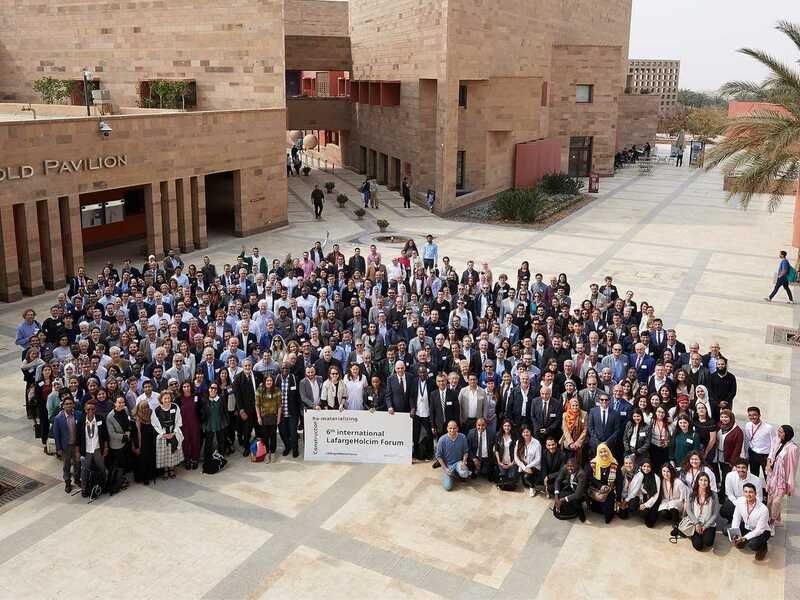 Some 350 leading thinkers from architecture, engineering, urban planning, materials technology, and the building and construction industry from 55 countries met at the LafargeHolcim Forum held at the American University in Cairo, Egypt on April 4-6, 2019. 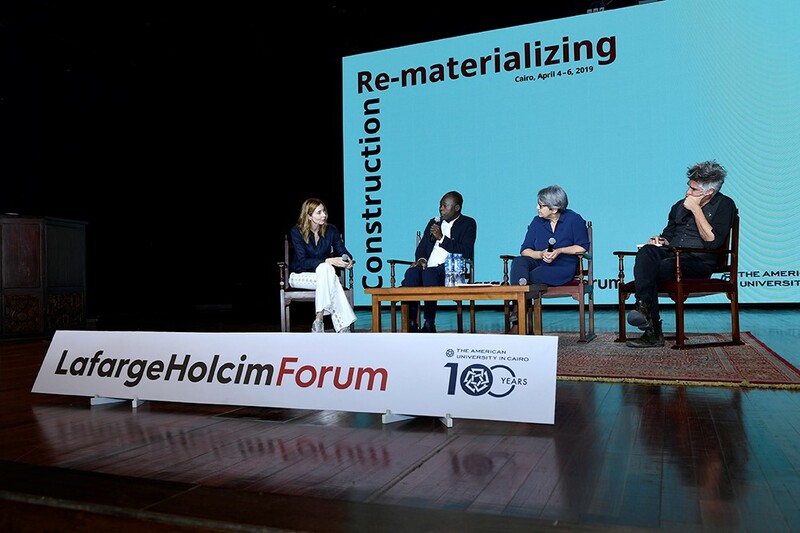 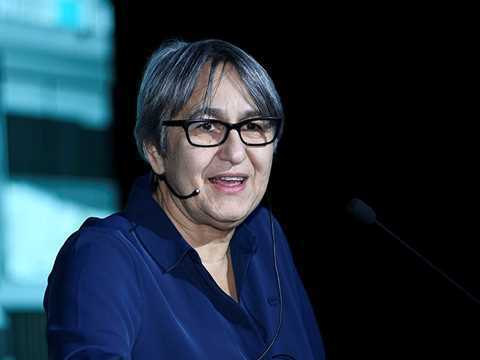 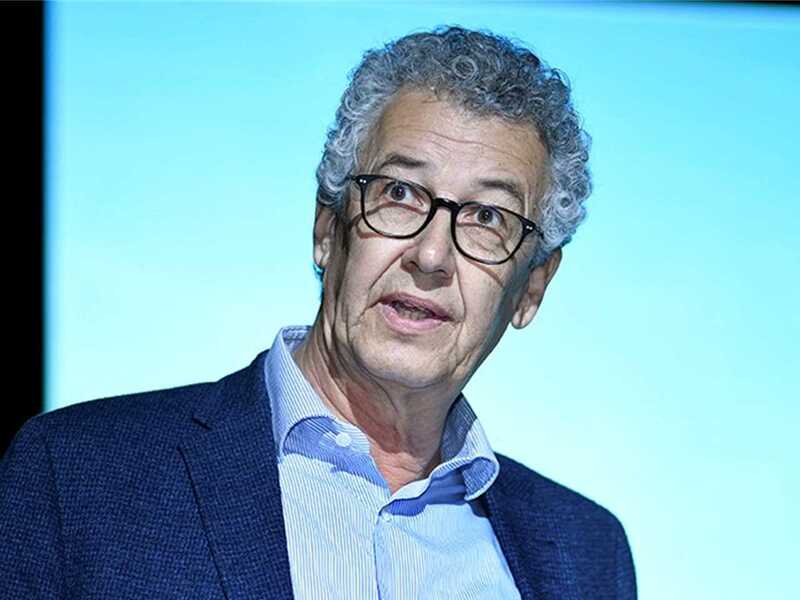 Day One of the 6th International LafargeHolcim Forum featured keynote speeches by four internationally-renowned “star” architects to an enthusiastic audience of more than 1,200 people. 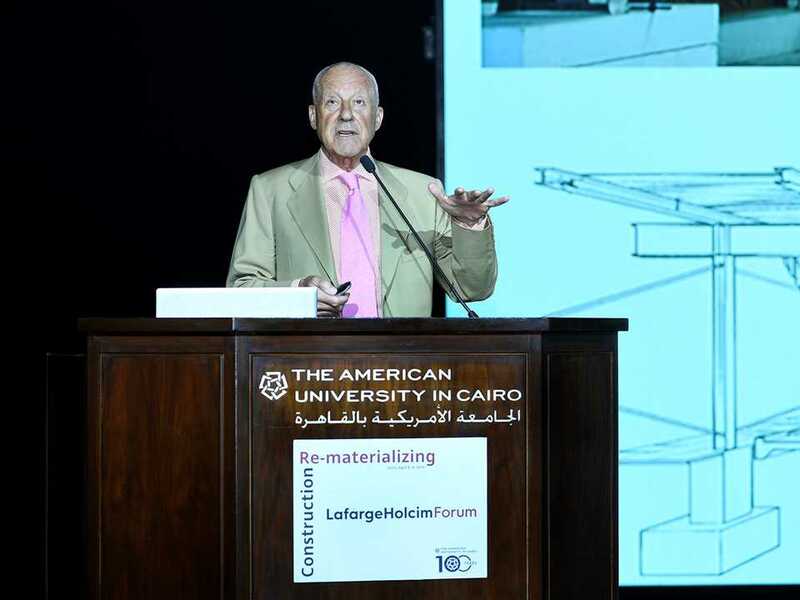 Day One of the 6th International LafargeHolcim Forum featured keynote speeches by four internationally-renowned “star” architects to an enthusiastic audience of more than 1,200 people. 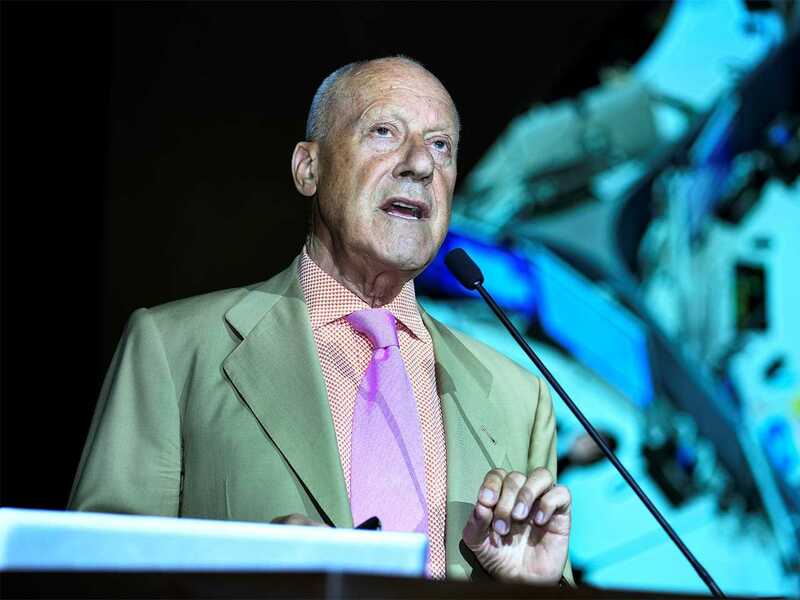 Lord Norman Foster, Foster + Partners, United Kingdom; Christine Binswanger, Herzog & de Meuron, Switzerland; Anne Lacaton, Lacaton & Vassal Architectes, France; and Francis Kéré, Kéré Architecture, Germany explained their approaches to design that embed sustainability even before the first sketch is created. 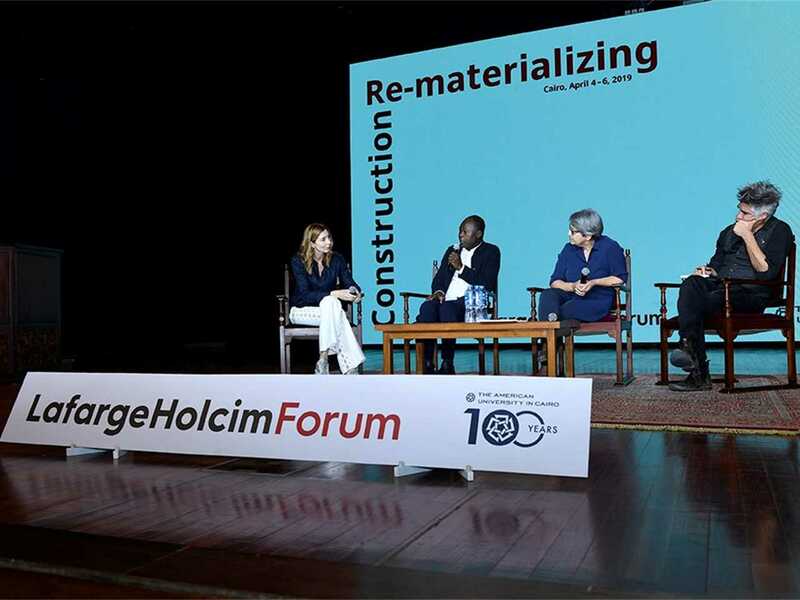 The LafargeHolcim Forum is a tri-annual series of conferences on the topic of sustainable construction conducted by the Foundation. 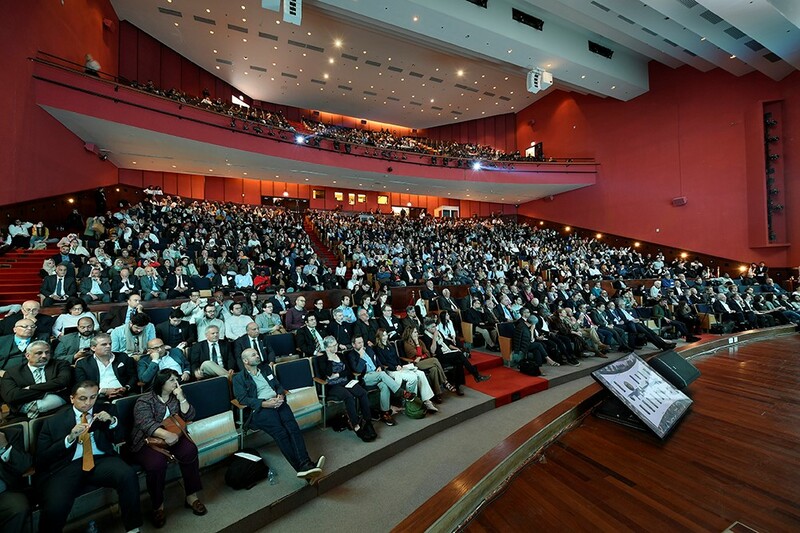 The multi-day Forum, including workshops and site visits, is an academic platform for architects, engineers, construction professionals and specialists of all generations to exchange information on creating a sustainable built environment and thus advancing sustainable development. 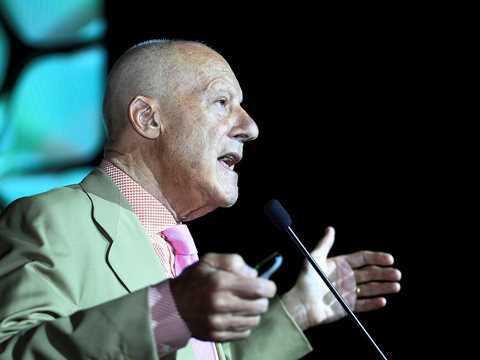 Lord Norman Foster (left) addressed the proposition “How much does your building weigh, Mr Foster?” with illustrations of how design is inseparable from nature. 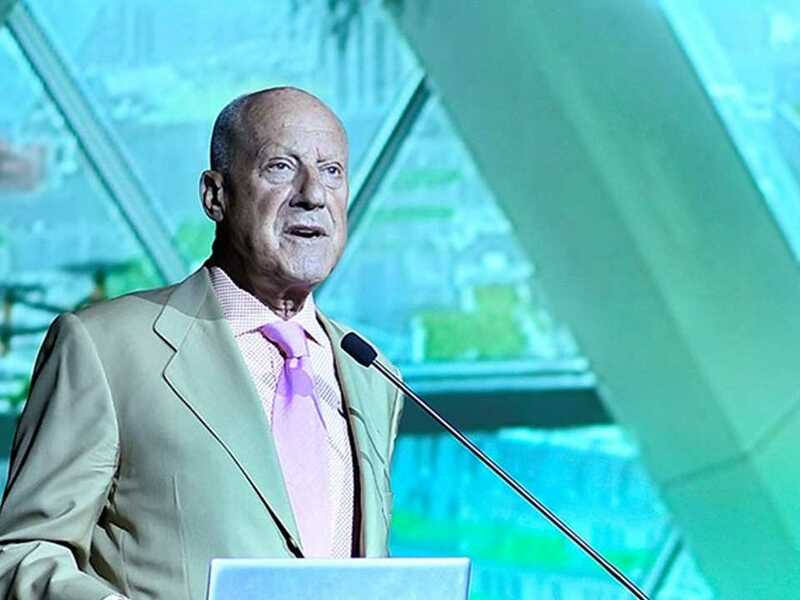 Using examples of his work including Apple Park, the Corporate Headquarters of Apple Inc, California, USA and Bloomberg’s European Headquarters in London, he showed the interconnection between design and the selection of materials. 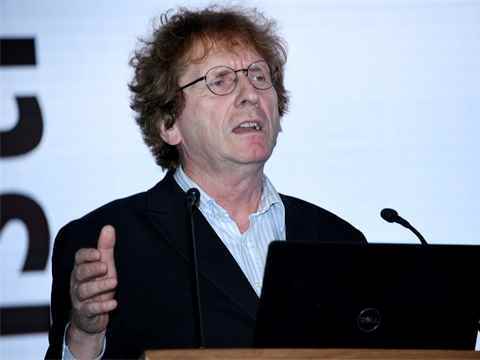 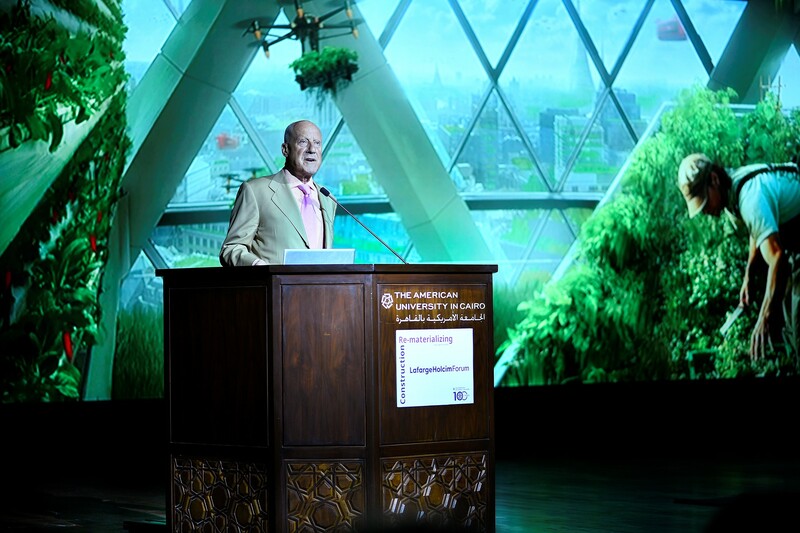 “Sustainability is inseparable from energy, and inseparable from the process of recycling,” he said. Christine Binswanger explored the theme of “Make it desirable” and ways of ensuring buildings with higher sustainability attain greater public support. 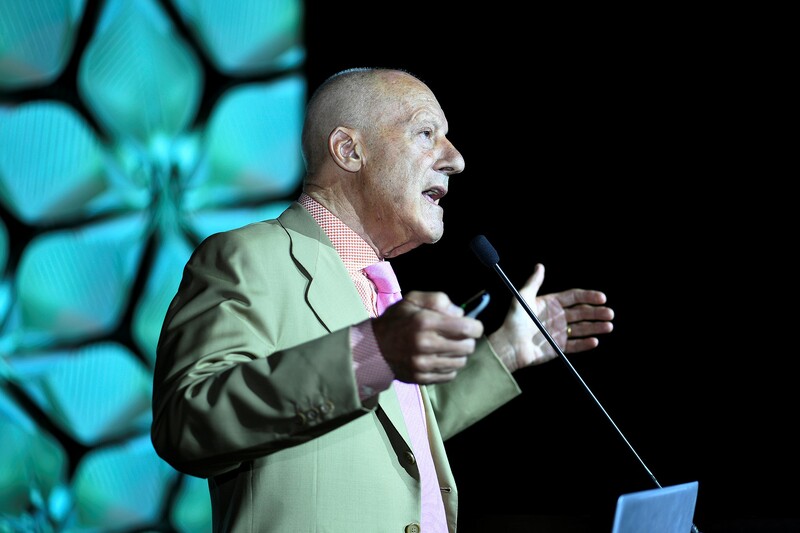 Projects such as the REHAB Basel Centre for Spinal Cord & Brain Injuries, Switzerland, and the new Children’s Hospital (Kinderspital Zürich), Switzerland were used to illustrate “designing for adaptability – how to minimize the amount of materials that can’t be modified in the future. 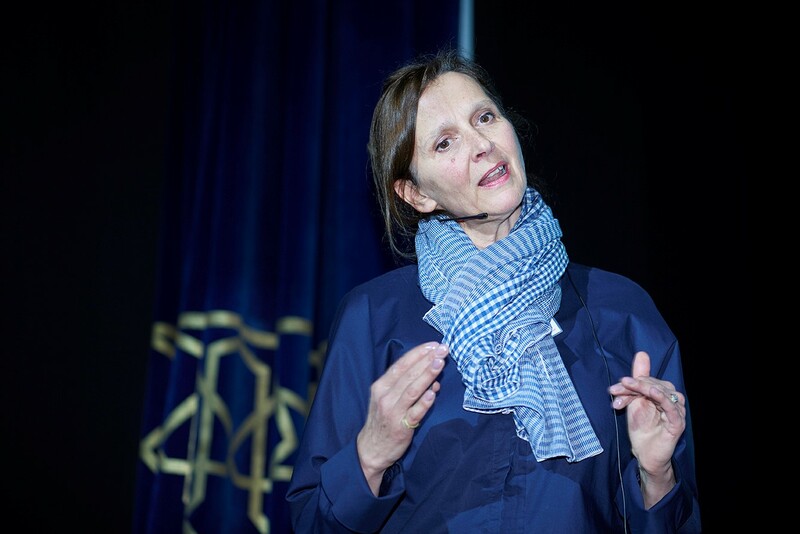 “Visual impact is an important element, but social impact is intrinsic to sustainable design,” she said. 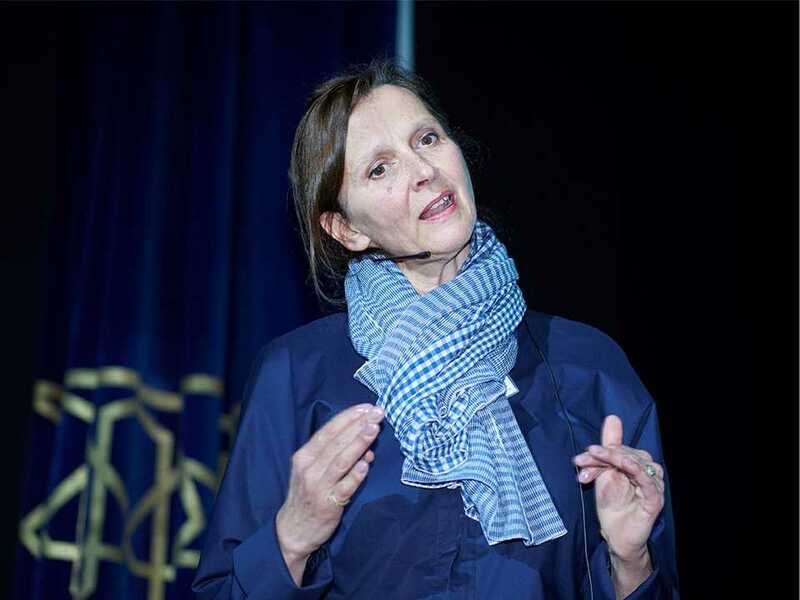 Anne Lacaton (left) presented how “Never demolish, always transform” is at the heart of the design process of Lacaton & Vassal including the renovation program of more than 500 dwellings in the Cité du Grand Parc in Bordeaux, France originally constructed in the early 1960s. 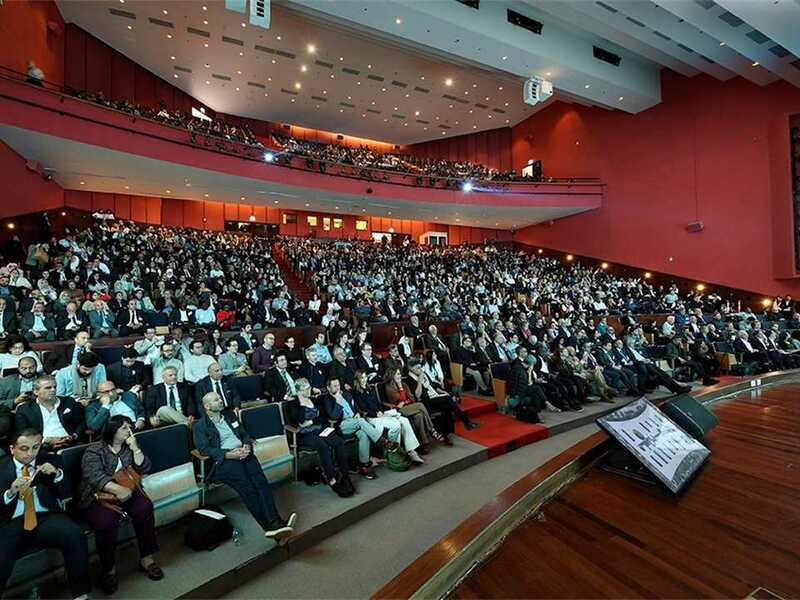 The renovation strategy not only extends the usable lifespan of the building, but also delivers multilayered social, aesthetic and economic benefits. 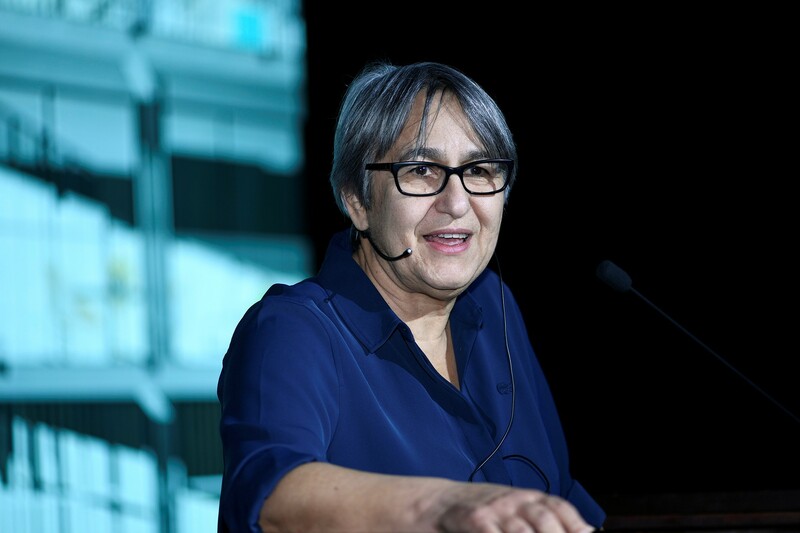 “The existing building is tomorrow’s new building material,” she said. 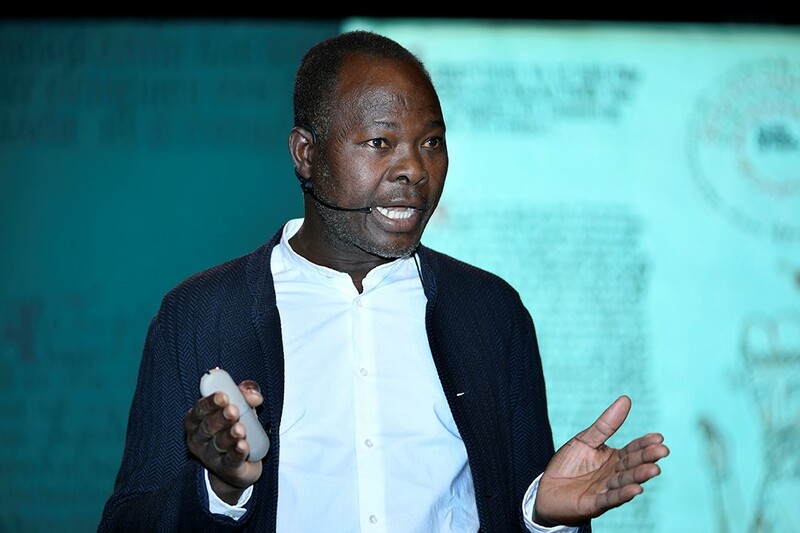 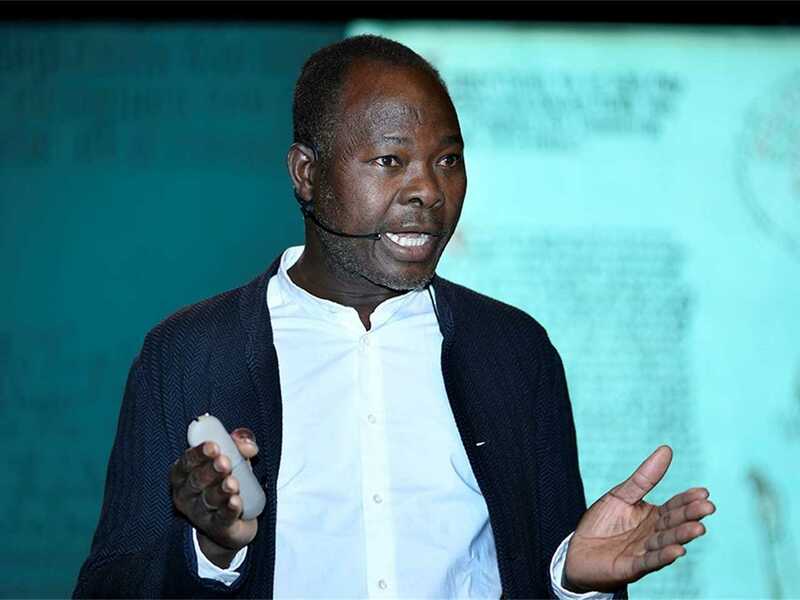 To conclude the series of keynote addresses, Francis Kéré reflected on the theme “Embed know-how” including examples from his work building a school in his birthplace village of Gando, Burkina Faso. 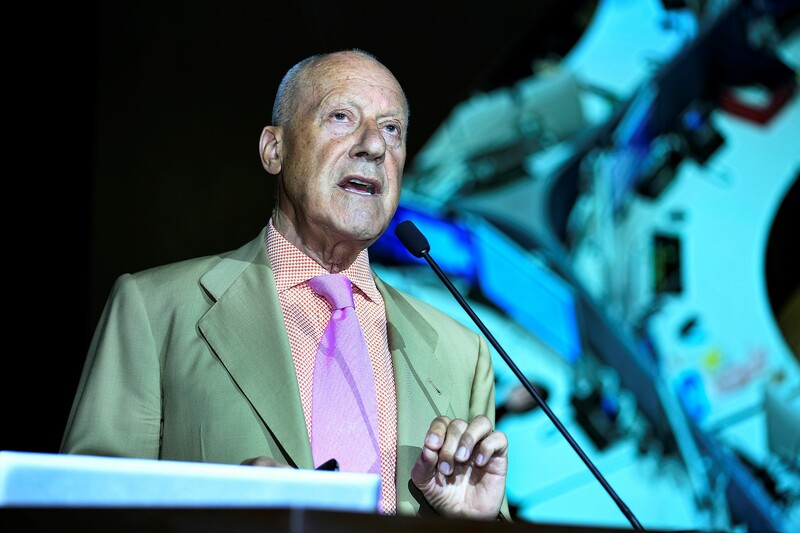 He advocated education, learning from history, and making information more accessible – as key components of ensuring success. 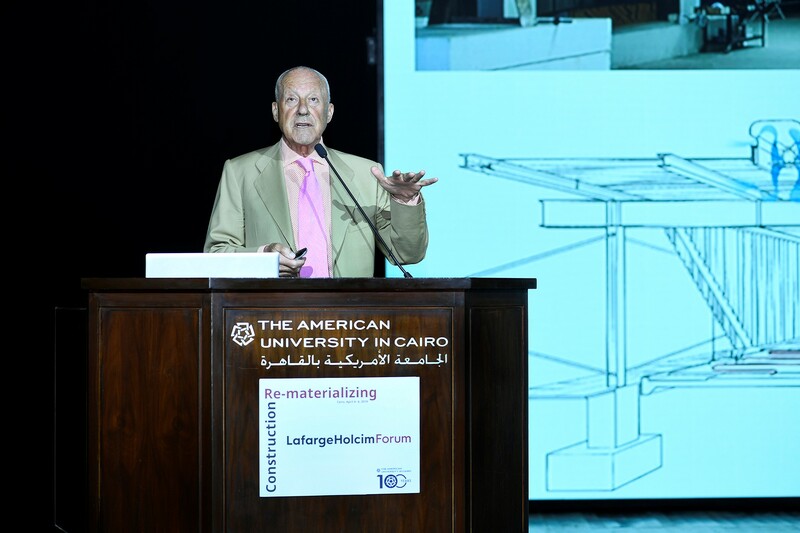 “We need to deconstruct preconceived ideas – embracing innovation and locally-sourced materials,” he said. The Forum continued with an introduction to four concurrent working groups: Changing paradigms (materials for a world not yet built); Shifting the flows, pulling the strings (stocks, flows, and their dynamics); From manual to digital and vice versa (digitalization, labor, and construction); and Catch 22 (Material needs versus material impact).